Are you facing household problems that need professional attendance to be solved? You don’t know whom to trust? You want to save time and money? Then you are at the right place. Escondido Handyman Services in Escondido San Diego County, will provide you with the best handyman repair services in Escondido, San Diego County. Our professional team can fix any problem you have around your home quickly and effectively. We work with the best materials and innovative approaches. Whatever may happen around your house, our experts can help you in any situation. In case of emergency we will be at your place in 15 minutes after your call. We guarantee the highest quality and accuracy. 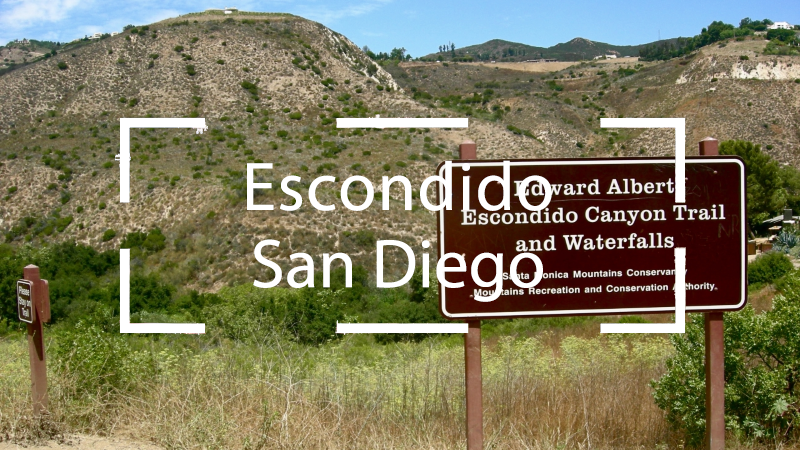 We are fully insured Escondido Handyman Services in Escondido, San Diego County works 24 / 7 on fair price. Handyman repair and maintenance services, offered by Escondido Handyman Services.